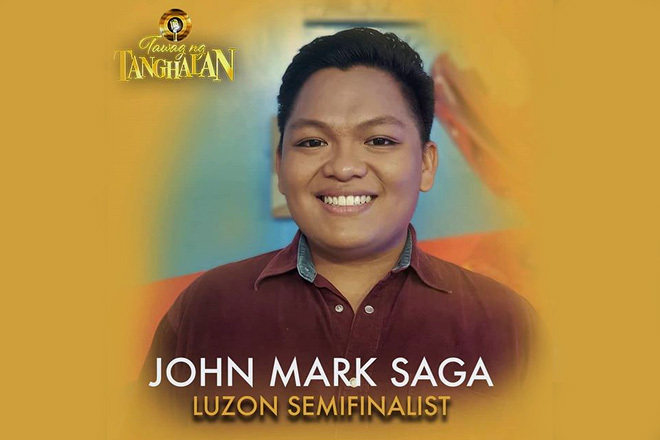 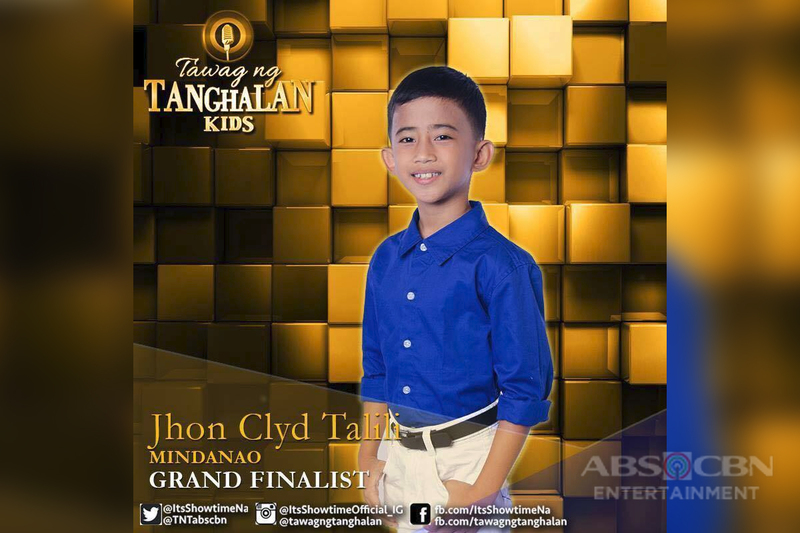 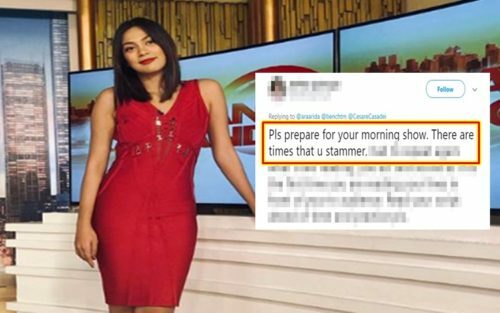 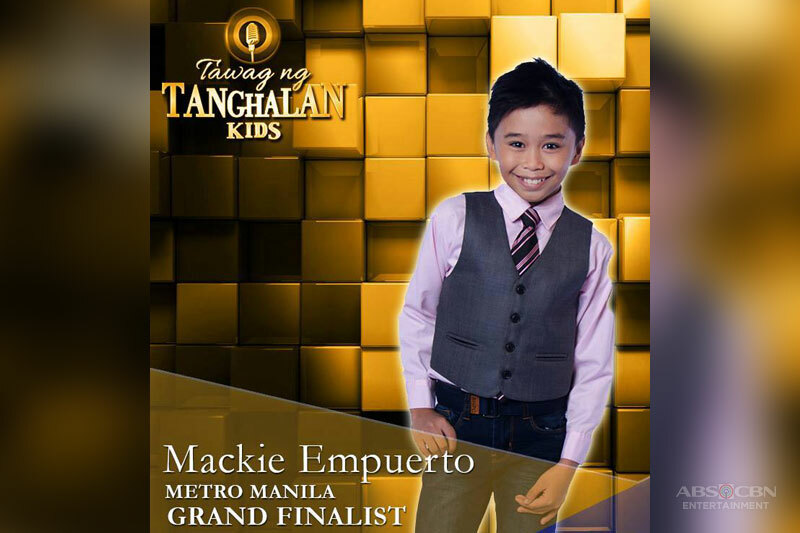 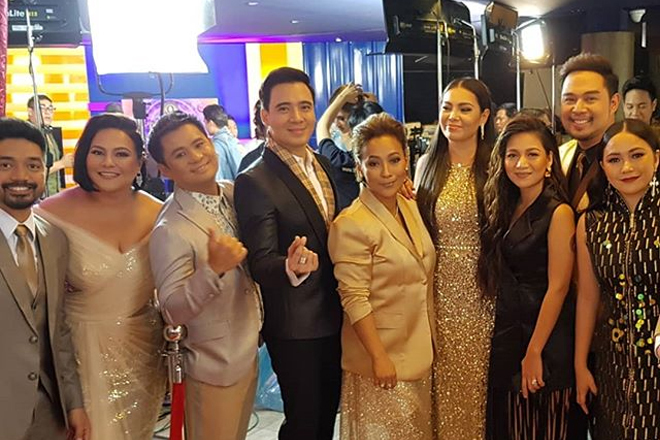 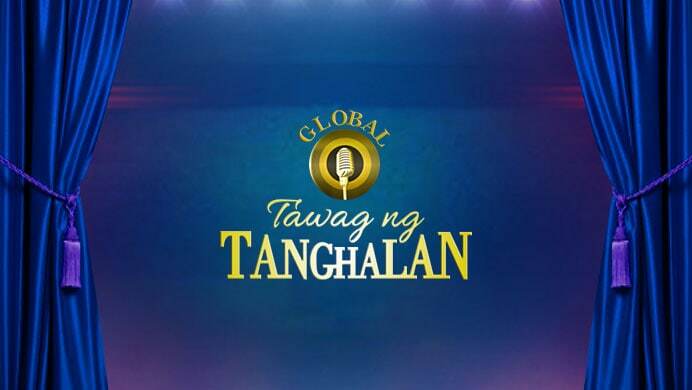 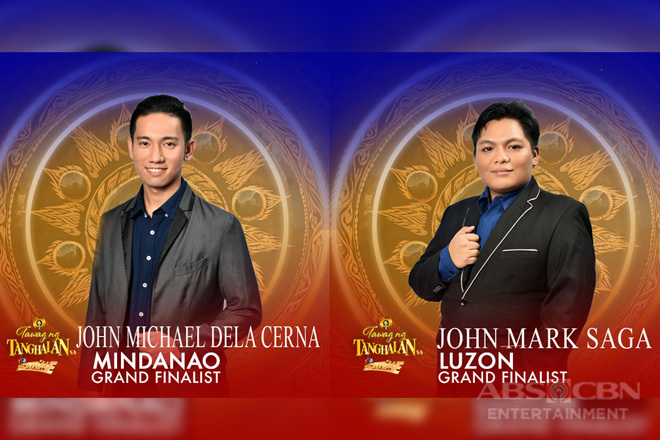 Tawag ng Tanghalan Update: The semifinalists will do their best to win the Golden Microphone! 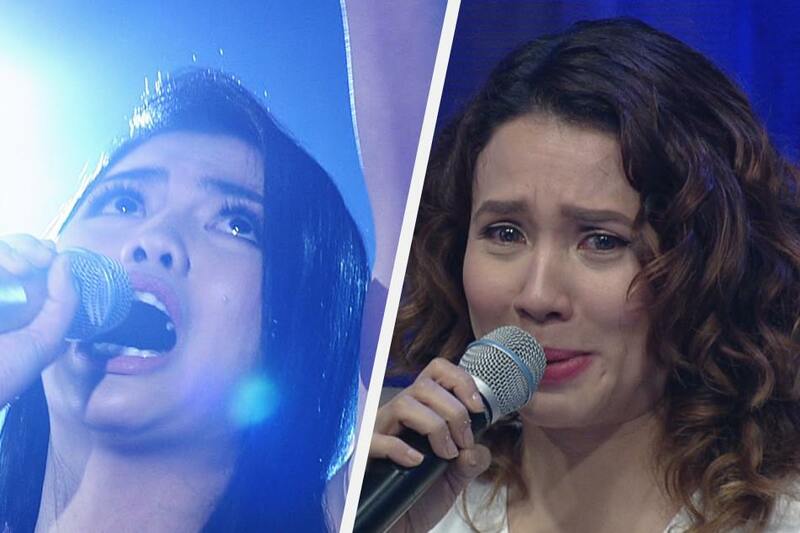 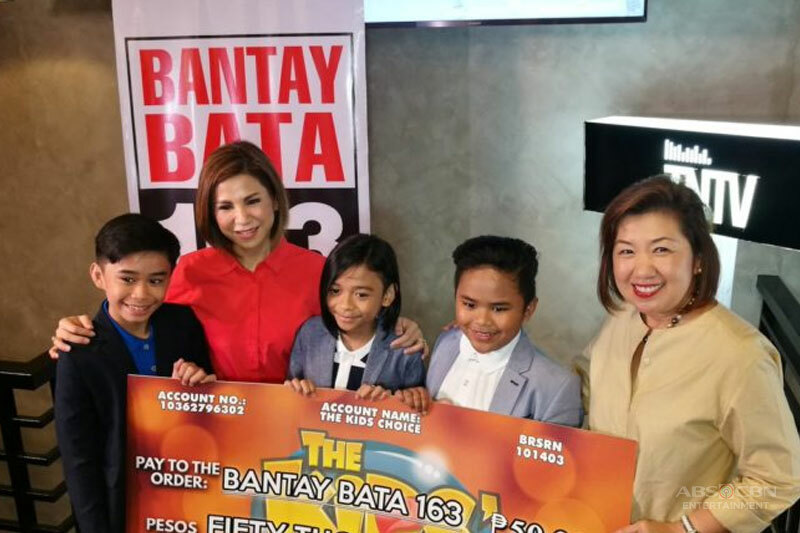 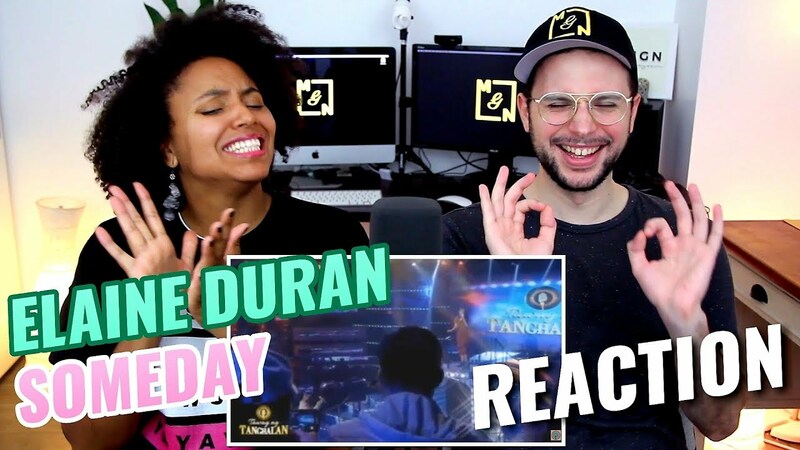 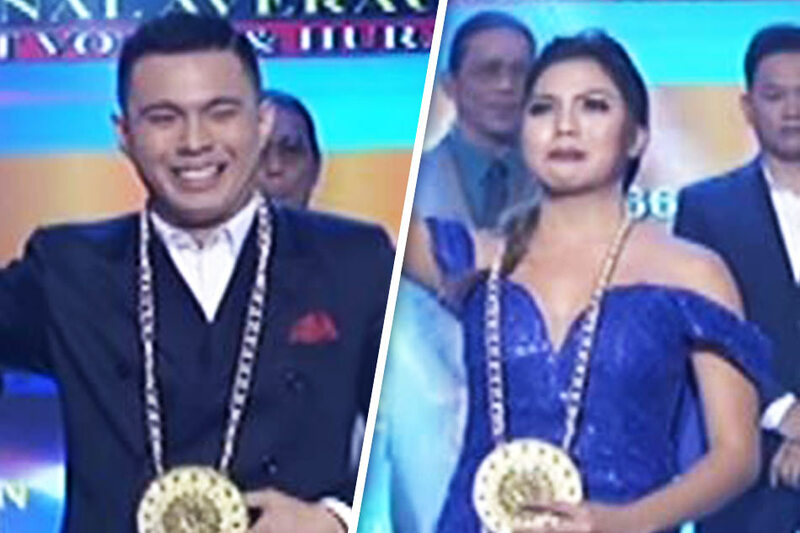 'Tawag ng Tanghalan' judge Karylle is moved to tears after finalist Remy Luntayao reveals her mother was laid to rest a day before her performance. 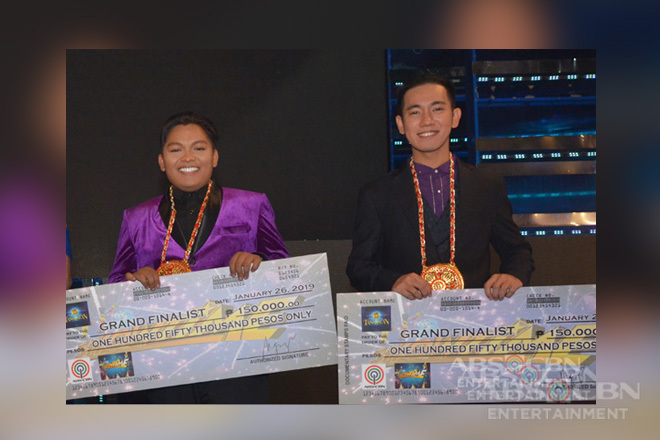 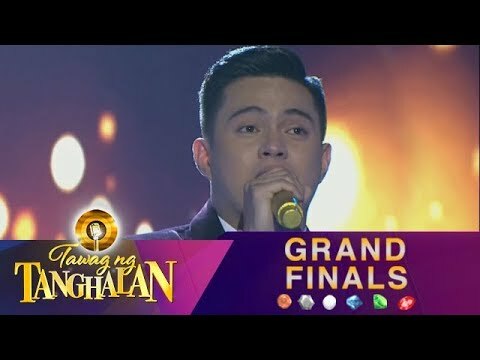 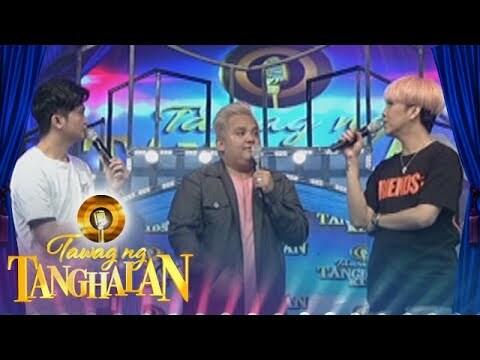 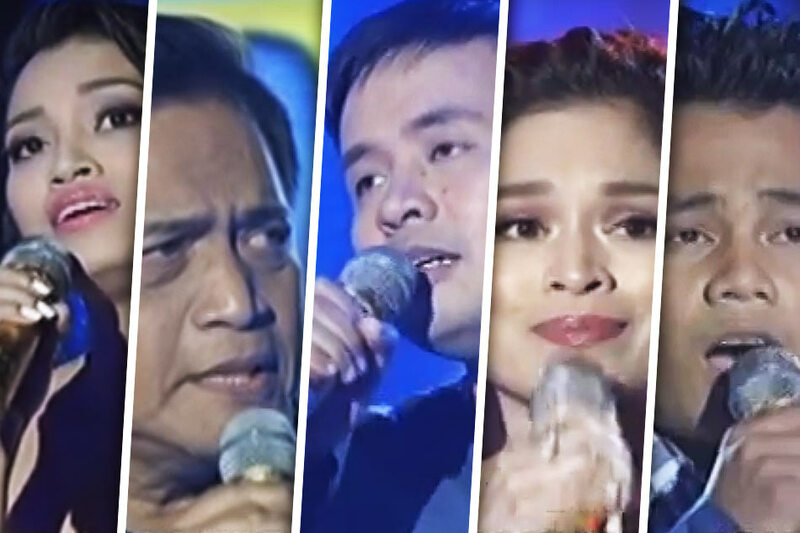 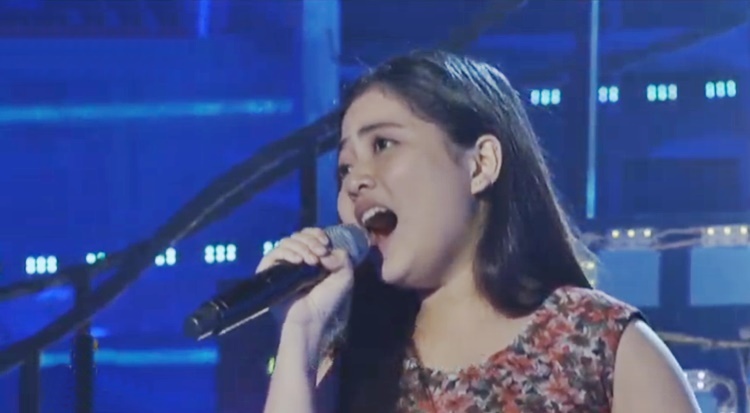 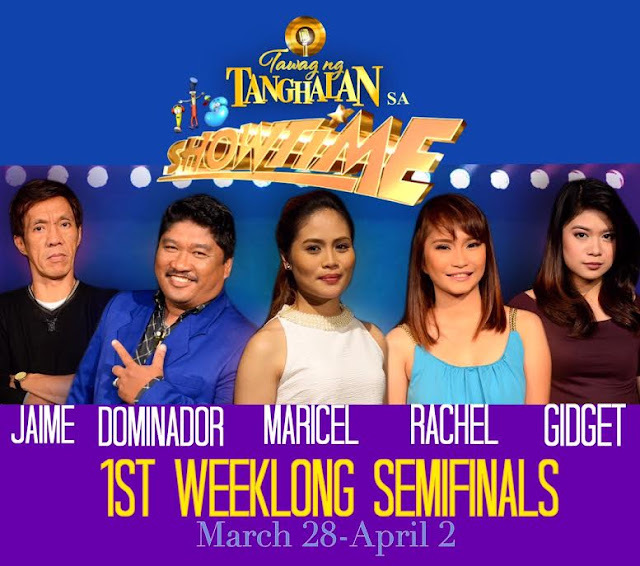 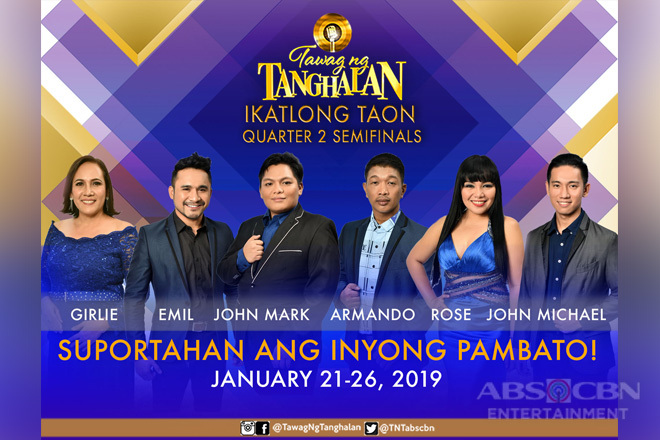 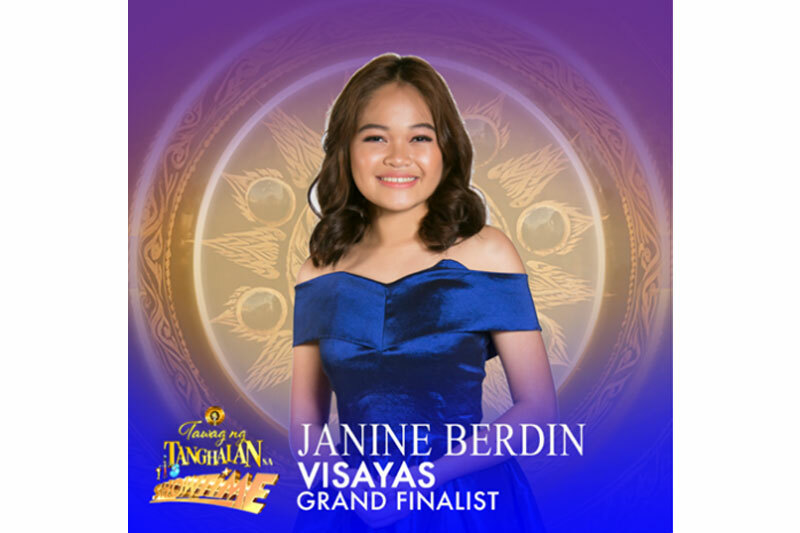 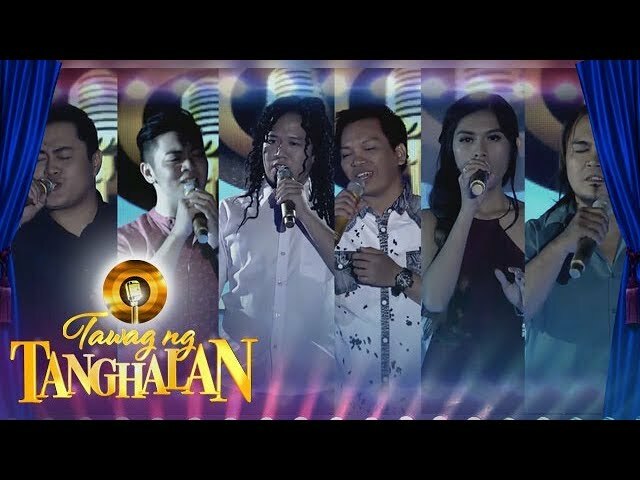 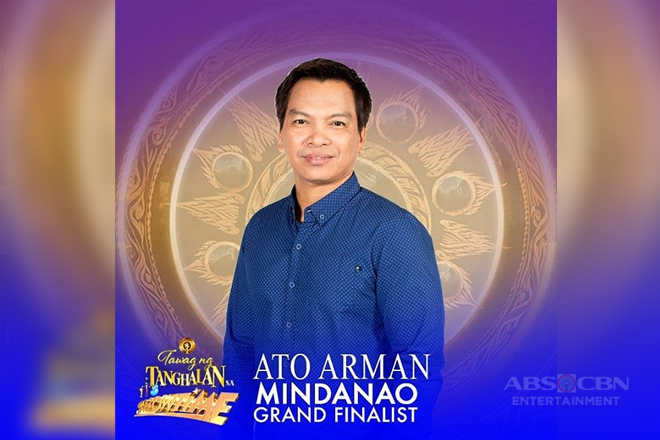 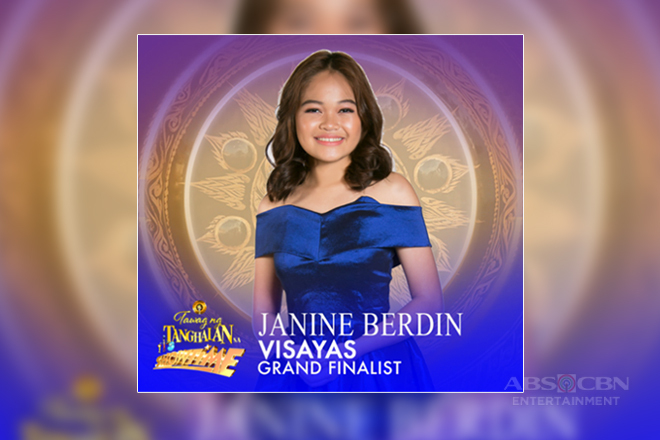 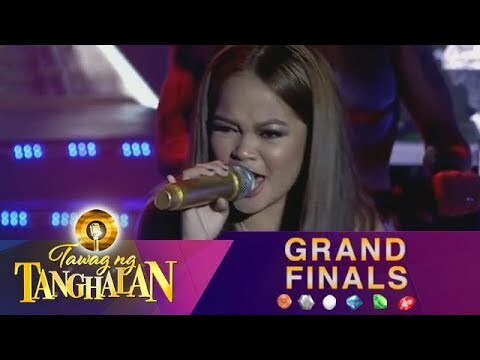 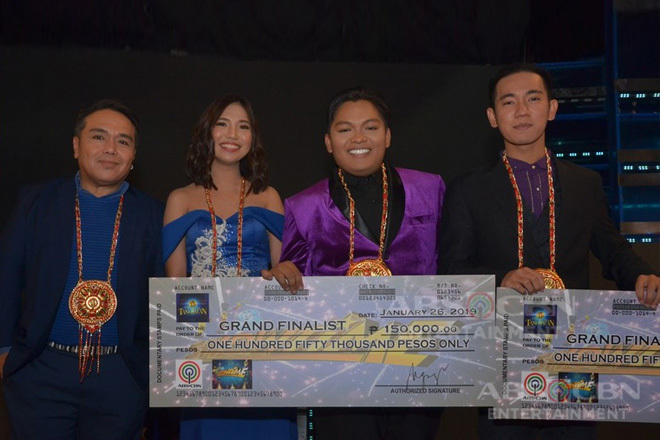 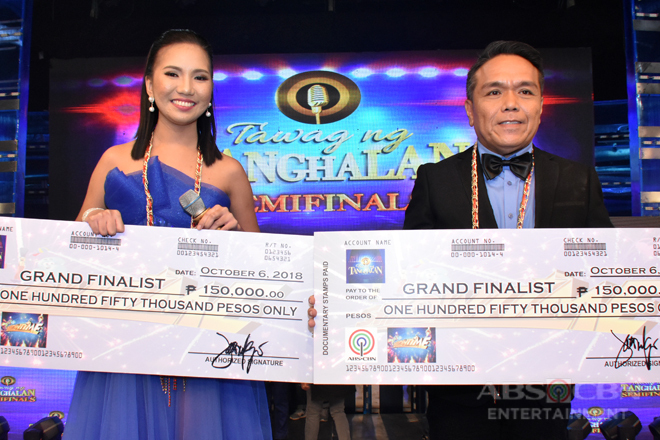 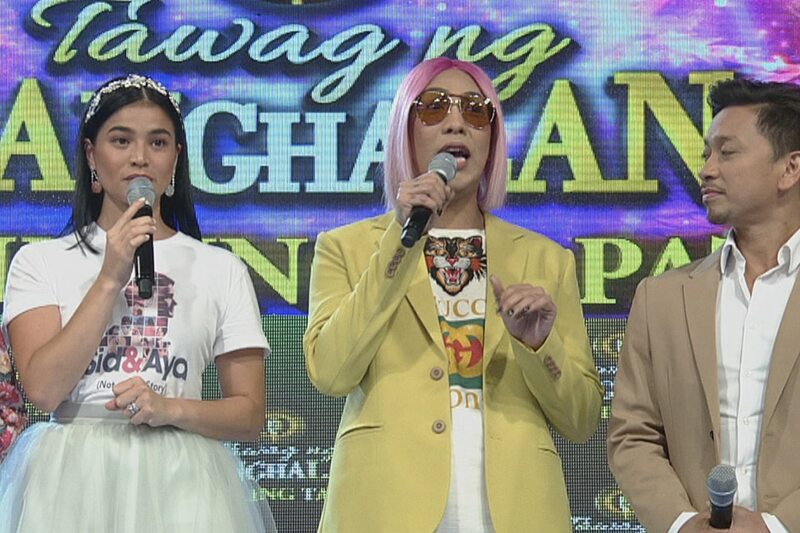 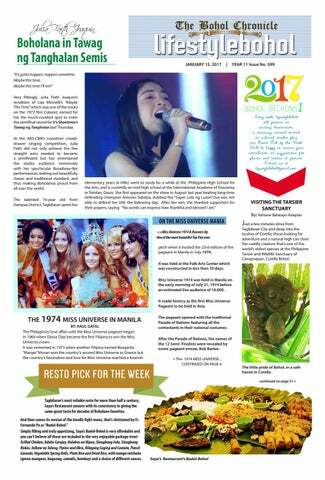 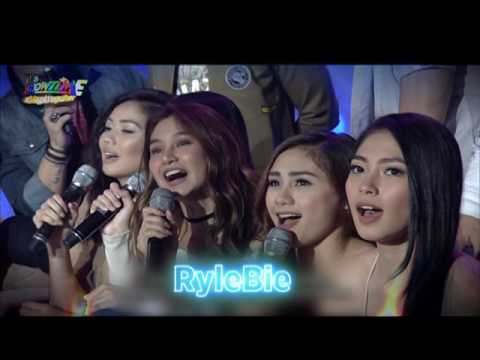 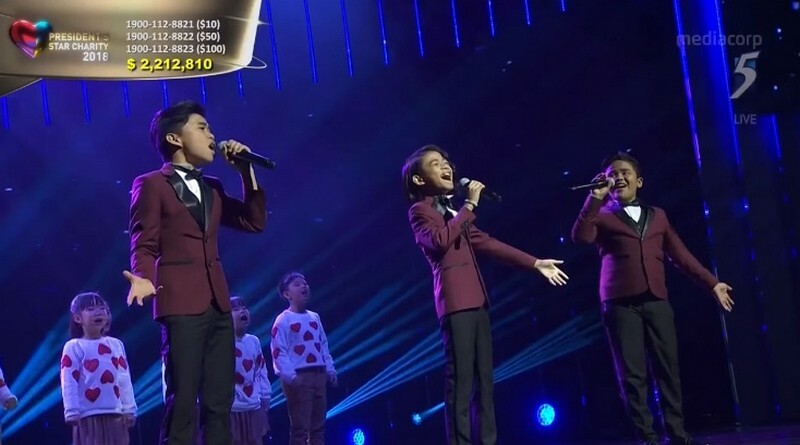 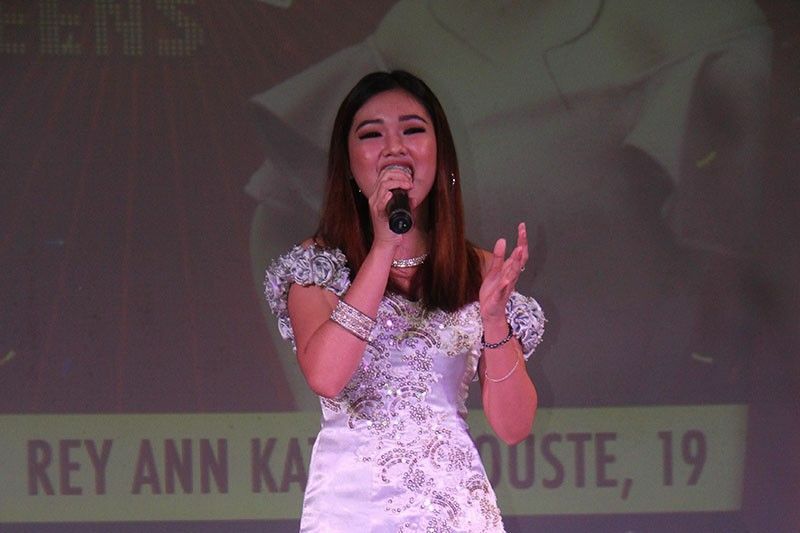 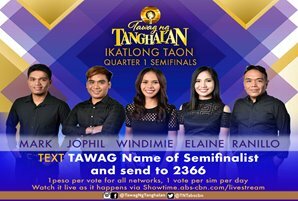 It's Showtime's 'Tawag ng Tanghalan' has been getting better and better as semi-finalists battle for the final spot in the noon time singing contest. 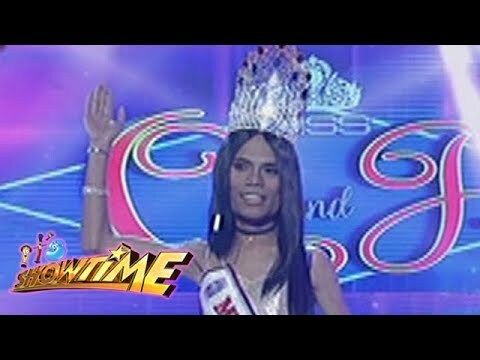 It's Showtime Miss Q & A: Marigona Dona Dragusha enters the semifinals! 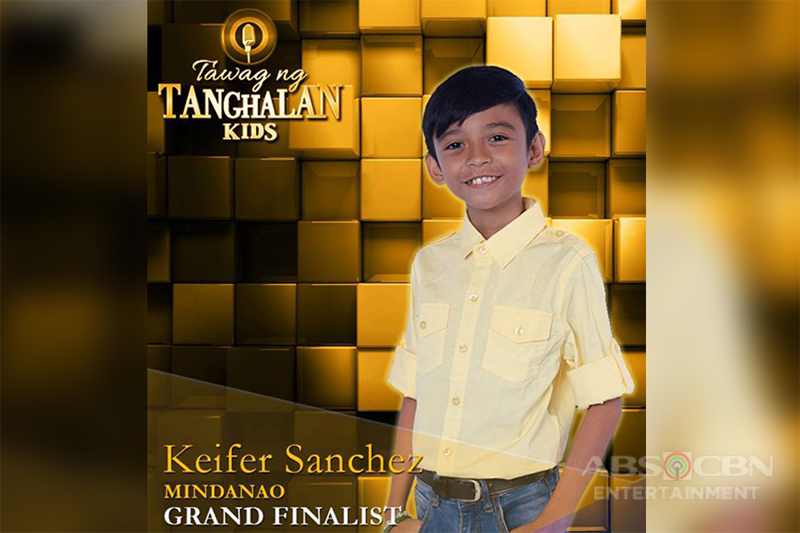 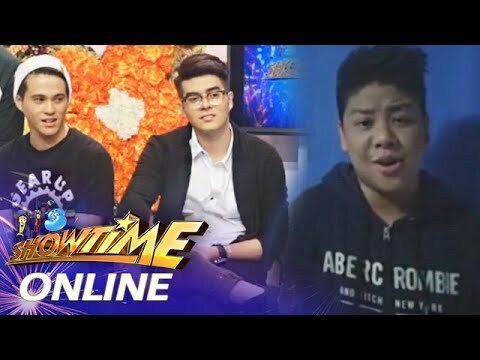 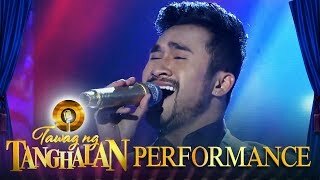 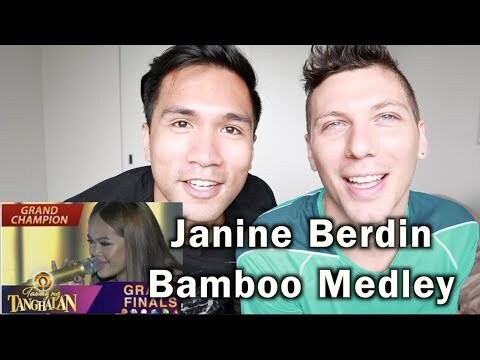 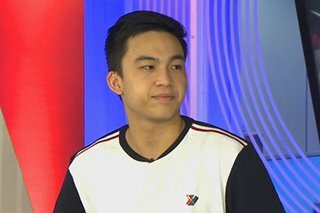 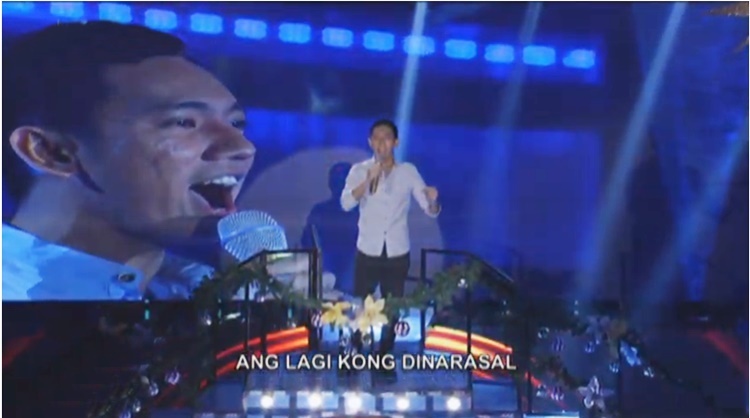 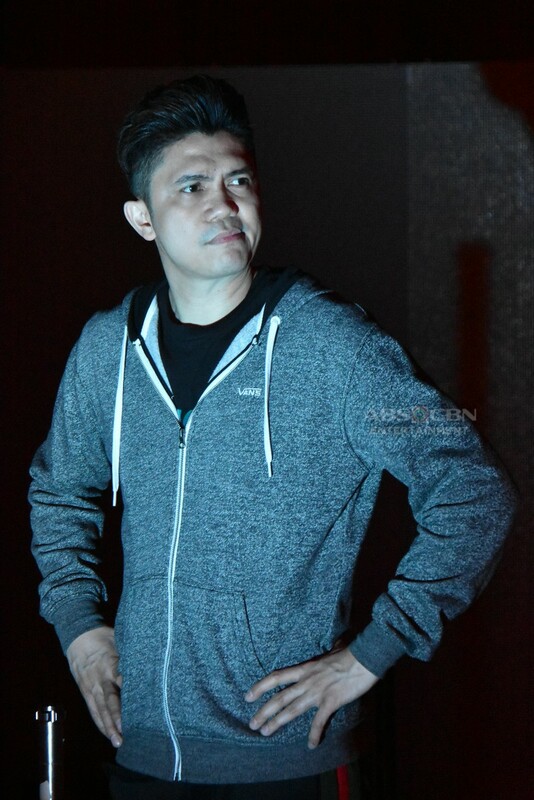 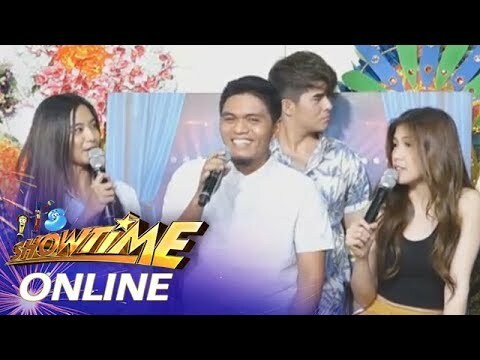 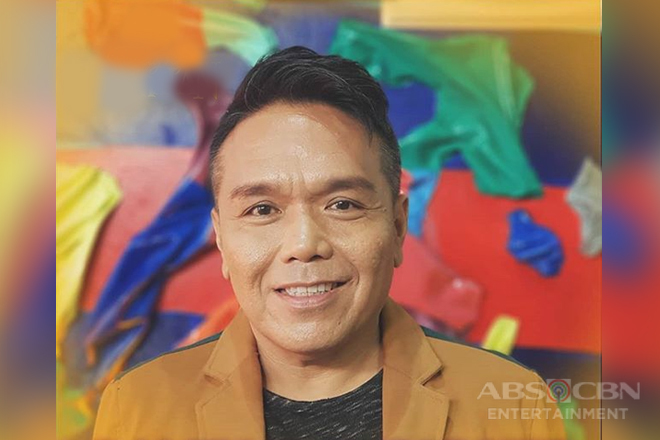 It's Showtime Online: Go or Gong online auditionee Renz Ruther Robosa sings "Pagbigyang Muli"
... 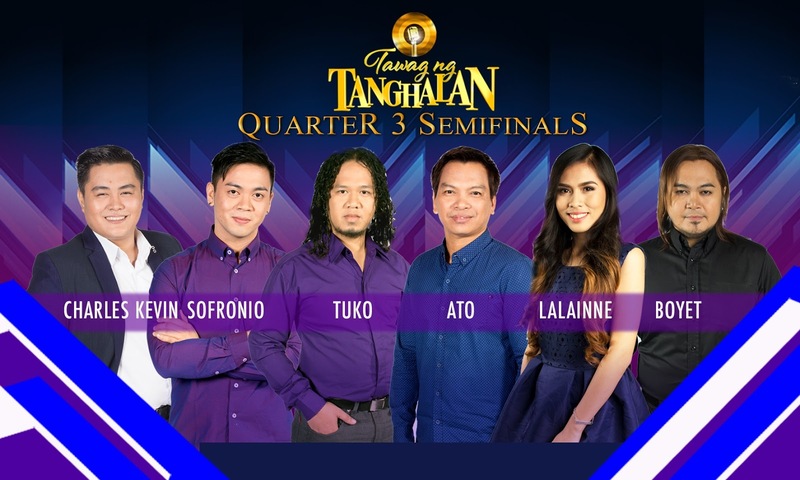 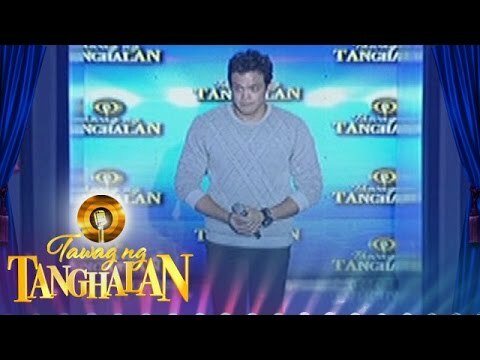 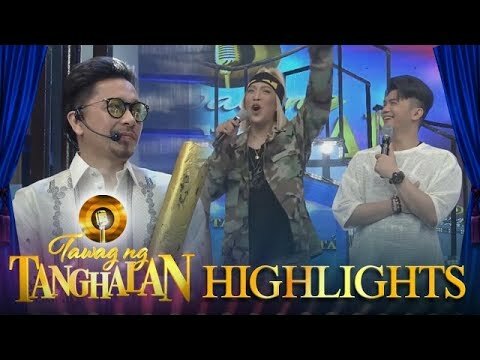 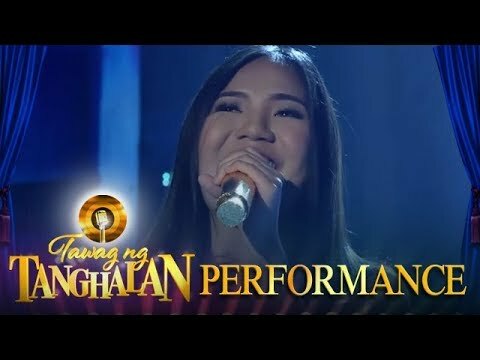 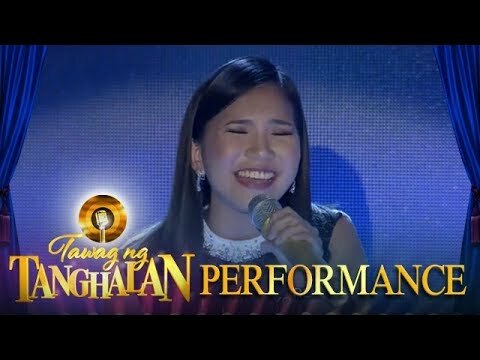 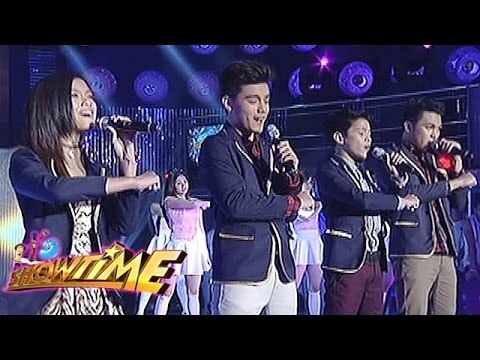 Winner of Showtime's Tawag ng Tanghalan 3rd Quarter. 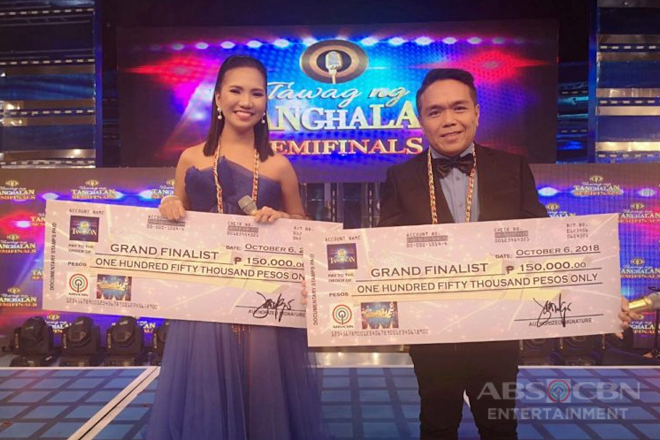 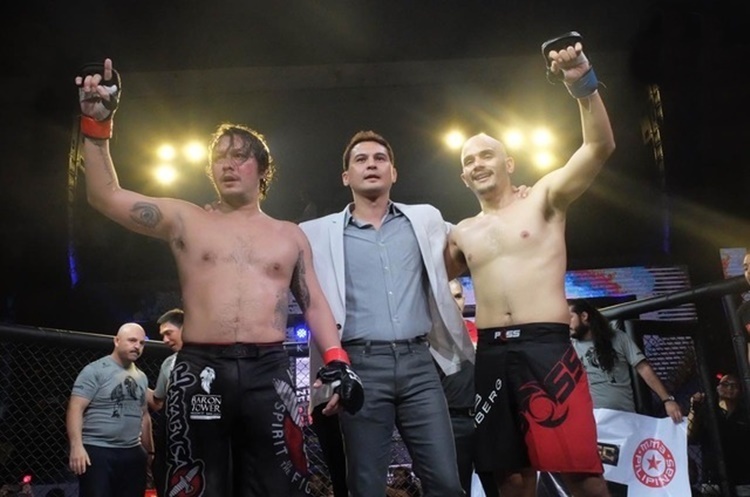 Noven Belleza and Eumee Capile win 3rd Quarter via judges' scores and text votes. 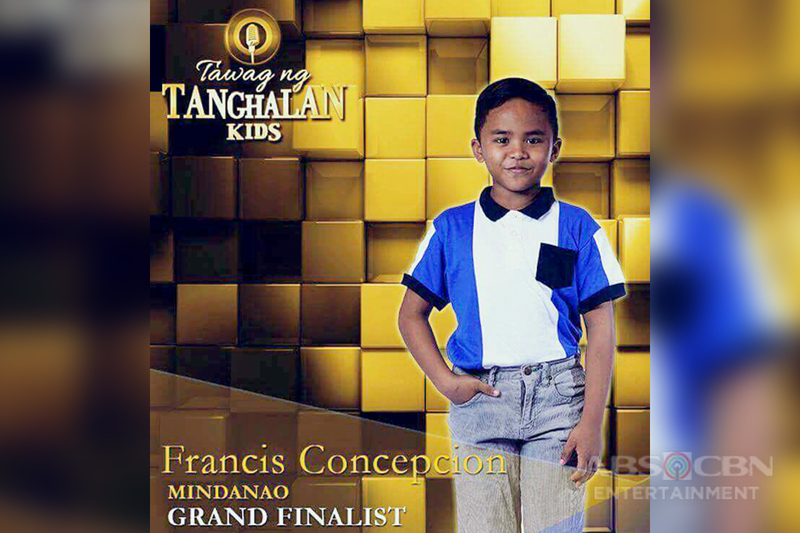 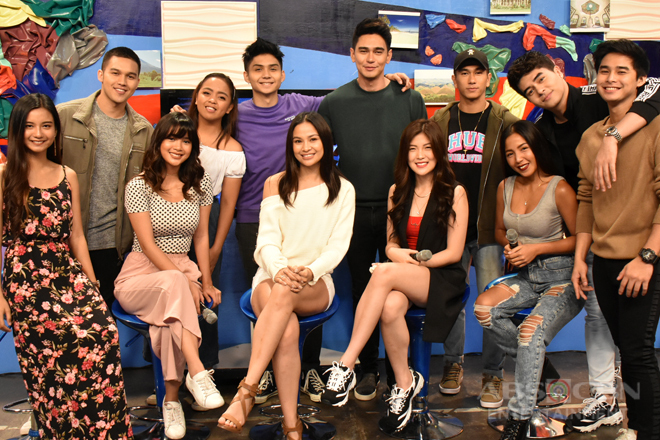 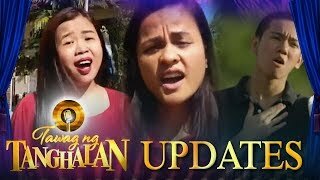 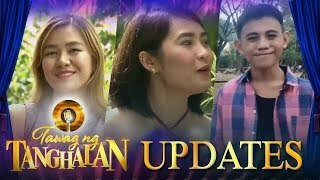 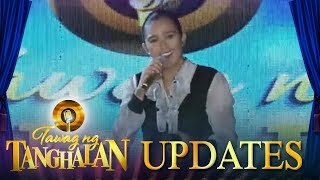 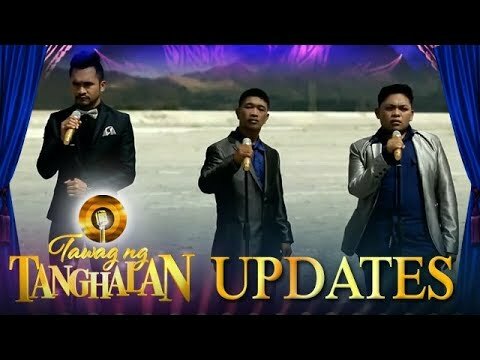 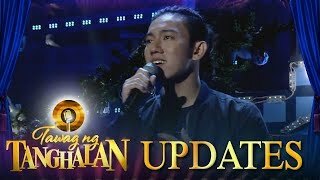 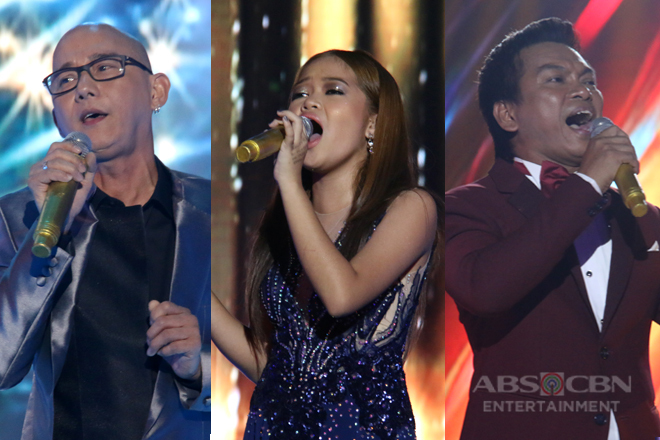 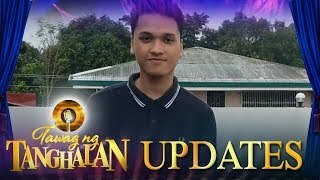 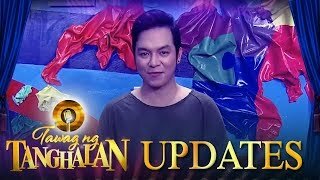 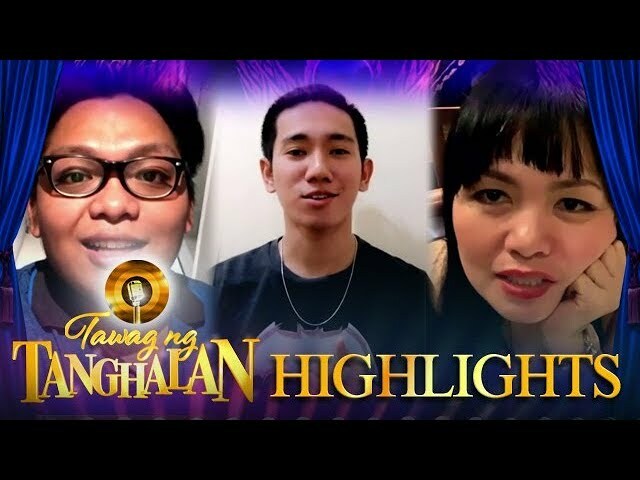 Tawag ng Tanghalan Update: What made these contenders fight for them to standout? 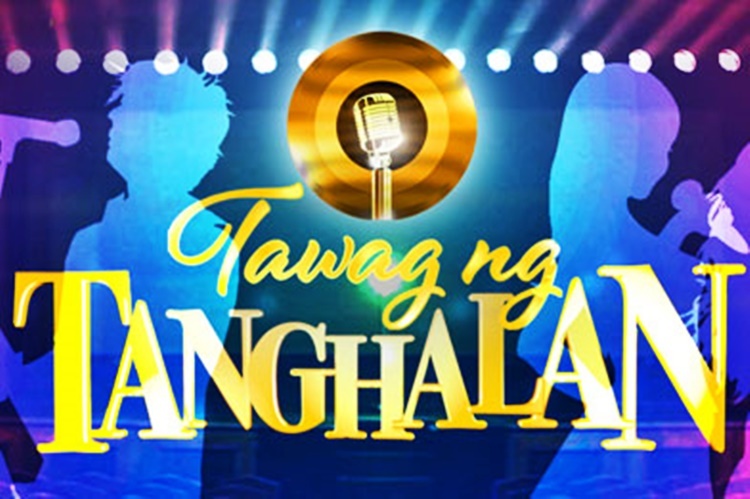 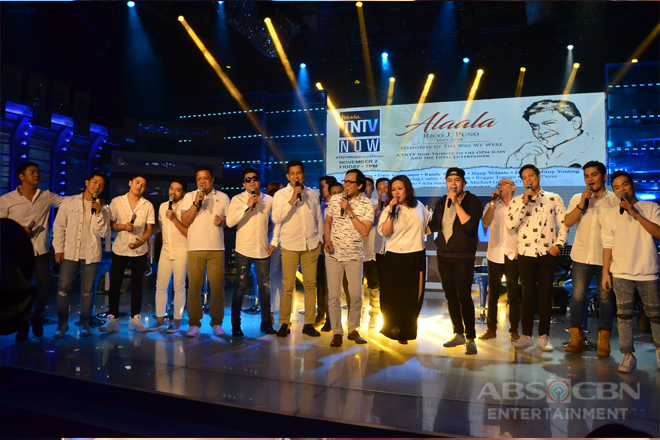 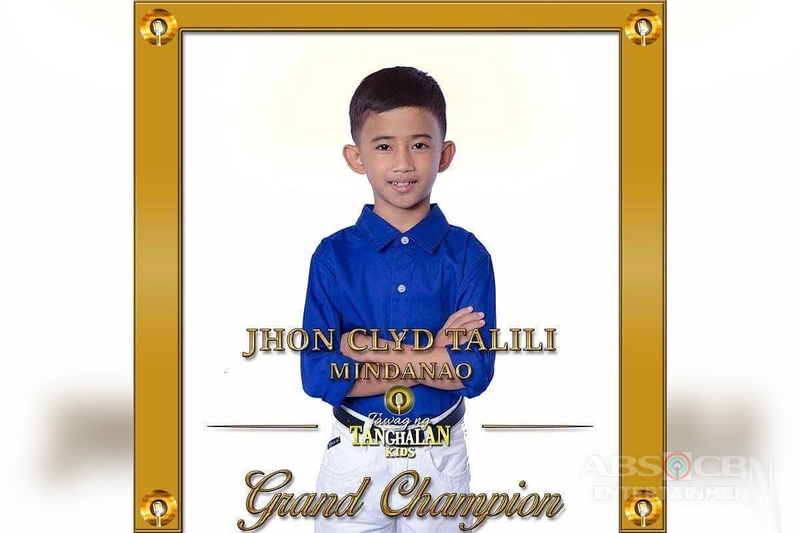 Who will become the newest “Tawag Ng Tanghalan” Grand Champion?